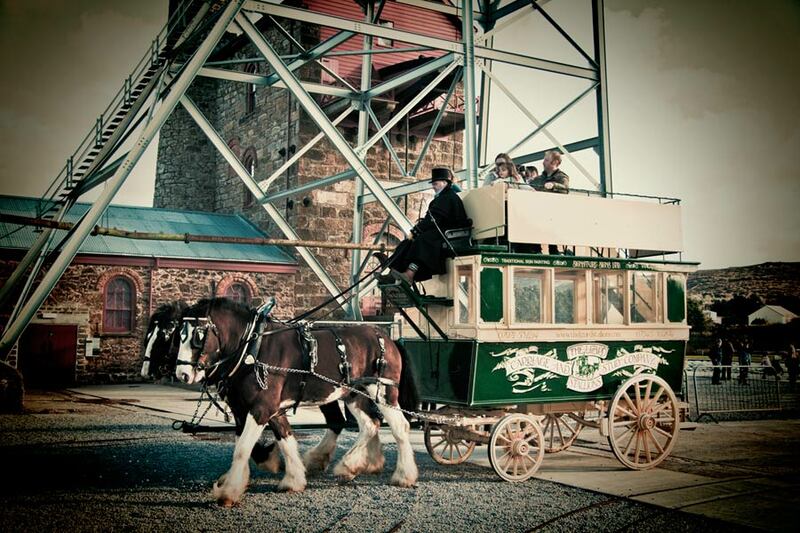 The Lizard Stallions Carriage Company offers a unique opportunity for all the family to be transported back in time to 1860. 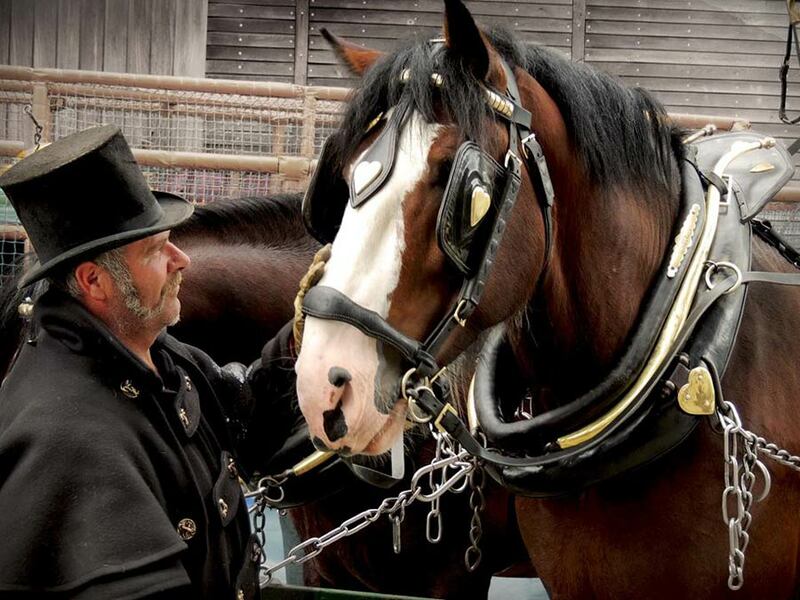 Allow George and Ringo, the two loveable Shires, to take you on a trip of a lifetime around the cobbled streets of Truro. Whilst listening to the nostalgic echo of the horses hooves and the rattle of heavy tracer chains, you can learn about the history of Britian's first form of public transport. 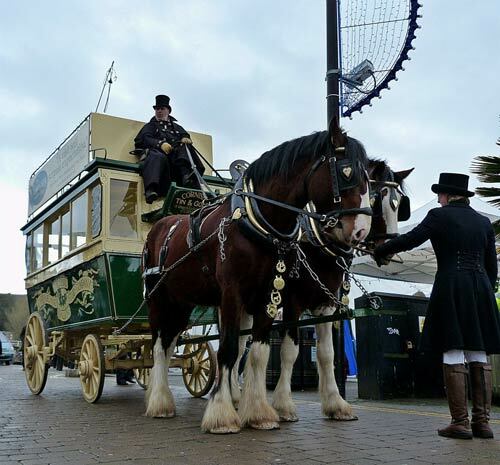 The double storey open topped Omnibus is the only one of it's kind operating commercially in the UK. So whether you are a holiday maker looking for something different on your travels, a school looking for an educational programme, or a bride looking for that romantic Victorian twist to your celebrations, The Lizard Stallions can tailor make an experience for you all.